Iran (MNN) – With US sanctions looming, protests have erupted across Iran. And due to a variety of issues, it looks like unrest could grow. As people gather in the streets and call for change, the potential for a large shift is growing. And this could affect the Church, too. Article18 is an advocacy group for Christians in Iran. In The Universal Declaration of Human Rights, Article 18 refers to the freedom of thought and religious belief, freedoms that don’t exist in Iran today. These social issues within Iran have been simmering for some time. On top of the general economic pressure, there is also the environmental crisis affecting farmers in Iran. Furthermore, the international push to reduce the use of fossil fuels could put Iran’s oil-dependent economy in a precarious position. “All of those combined are recipes for unrest and instability,” Borji explains. On top of that, he says the neighboring Arab countries, Israel, and its Western allies are against Iran’s “involvement in the Middle East”. This creates the potential for more international conflict. As the sanctions take hold in the coming months, the protests and general unrest could grow. 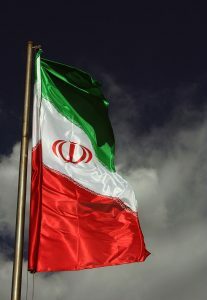 The Iranian government has said it will crack down on unrest. However, Borji says if this includes violence, it will draw more people into the protests. There is great uncertainty in what the future holds, and this includes the Church, as well. Iran is number 10 on the Open Doors World Watch List, meaning it’s the 10th worst place in the world for a Christian to live due to the oppression and persecution that takes place there. The future of the Church, Borji says, depends on what the outcome of this latest round of unrest is. The question Borji is asking is, how can the Church be ready? 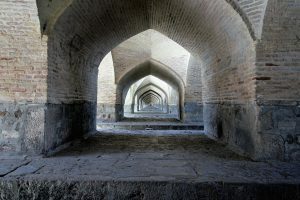 Currently, Christians mostly meet in underground churches in Iran. 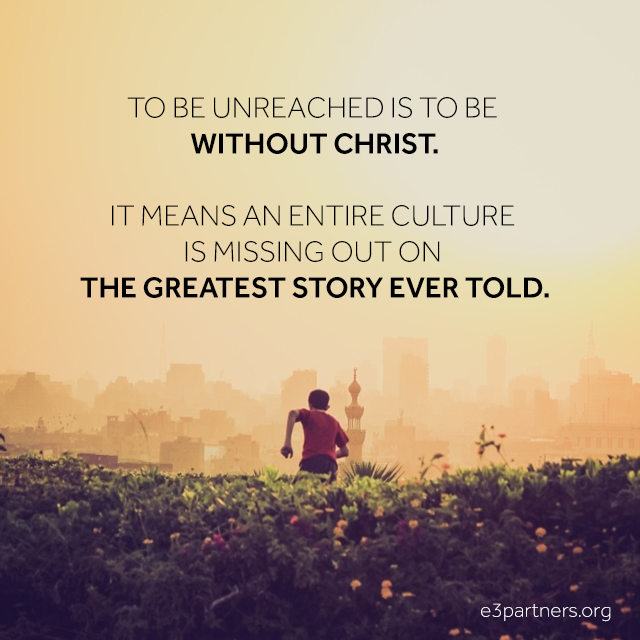 As Borji puts it, only a handful of believers attend actual Churches. Because of this, there’s been a trend of isolation among Christians in Iran. Borji hopes that this will not harm the Church’s ability to push for freedom of religion as a unified Body. 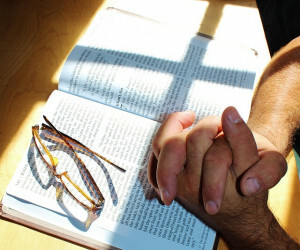 He asks, if it becomes possible for believers to meet in official churches, what will the sense of unity be between denominations? What will the Church’s relationship be with the state and culture? With this in mind, he urges you to pay attention to the present status of the Church in Iran, as well as the future. 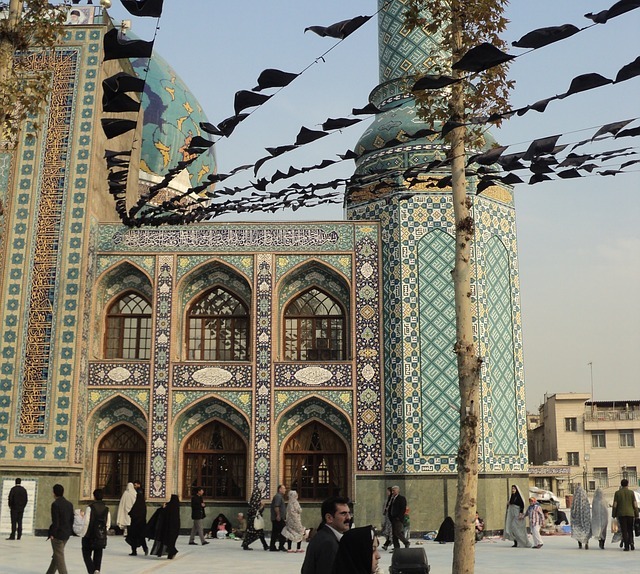 Pray for the Church in Iran to be united and to have wisdom to adapt to the future. Ask God to provide God-fearing people who can help to shape future policies around religious freedom.